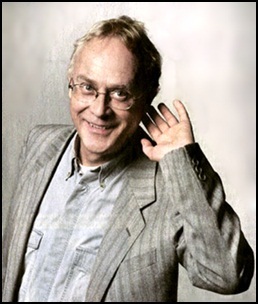 On December 20, 2013, David Richards died aged 57. He was musician (keyboards), engineer and record producer, who engineered and co-produced albums for many artists, including David Bowie, Queen, Roger Taylor, Chris Rea, Jimmy Nail, Feargal Sharkey, Iggy Pop, Magnum, Virginia Wolf, The Cross, Freddie Mercury, Montserrat Caballé, Yes, Brian May and Duran Duran. 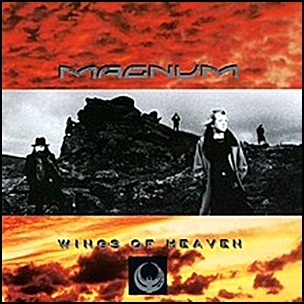 On July 11, 1988,“Polydor” label released “Wings of Heaven” the seventh Magnum studio album. It was recorded 1987 – 1988, at “Wisseloord Studios” in Hilversum, Netherlands, and was produced by Albert Boekholt, Bob Catley, Tony Clarkin, Wally Lowe, Mark Stanway and Mickey Barker. All tracks by Tony Clarkin. 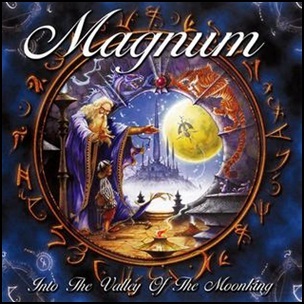 On June 15, 2009, “SPV” label released “Into the Valley of the Moonking”, the 15th Magnum studio album. It was recorded in 2009, at “Mad Hat Studios” in Coven, and was produced by Sheena Sear and Tony Clarkin. 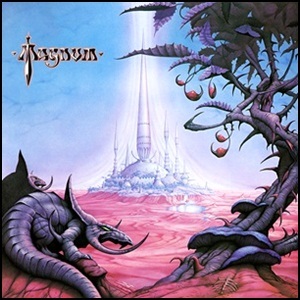 In February 1982, “Jet” label released “Chase the Dragon”, the third Magnum studio album. It was recorded in 1980, at “Town House Studios” in London, and was produced by Jeff Glixman. The cover art was designed by Rodney Matthews. 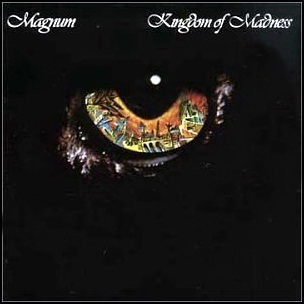 In August 1978, “Jet” label released “Kingdom of Madness”, the debut Magnum studio album. It was recorded 1975 – 1978, at “De Lane Sea Studios” in London, and was produced by Jake Commander.